The 2017 Annual Meeting and National Convention Committee needs your help. 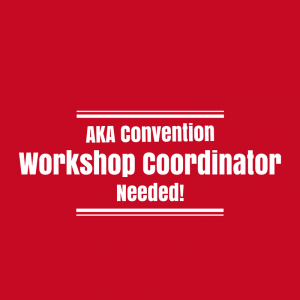 We are seeking a Workshop Chairperson for this year’s Convention in Ocean City, Maryland. Please give this position some thought for someone in your region (especially the east coast regions) who will fill this important position. The Workshop Chair contacts presenters, covering a wide range of topics, to have them hold workshops once or twice throughout the week. 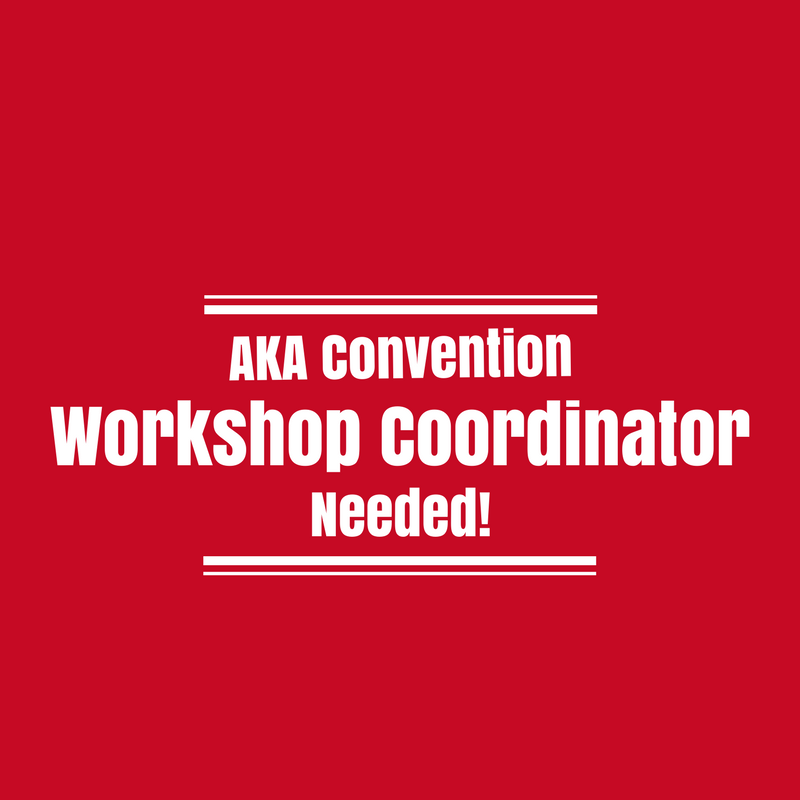 The Chair works with the Convention Chair for supplies,equipment needs, and room assignments for each workshop. Throughout Convention week, the Chair makes sure the rooms are ready, signage posted, and supplies distributed to the rooms. The presenter list has already been started. Please get back with us asap.